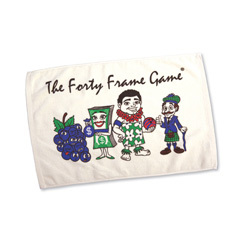 This towel is great as a small sport/golf or plush rally towel - you decide. Add a grommet & hook for an inexpensive golf towel. 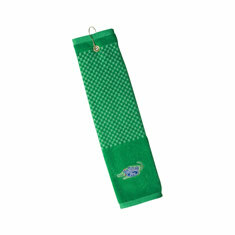 This large assortment of sport towels will appeal to your every need. Whether it’s for the stadium, gym or golf course, we have what you are looking for. 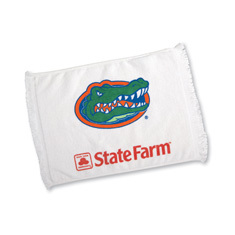 Exceptional rally or golf towels! 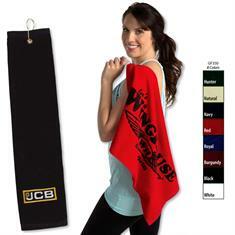 Our most popular, Premium brand, mid-weight sport towel has a velvety surface to highlight your imprint. The fancy dobby hem gives it a high perceived value, but at a very affordable price.